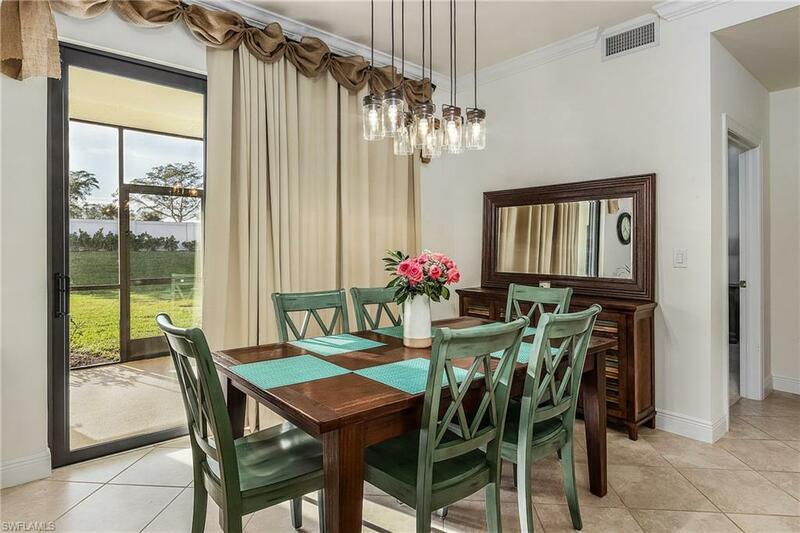 Impressive as either a permanent home or a winter oasis, this bright and airy condo is sure to charm. 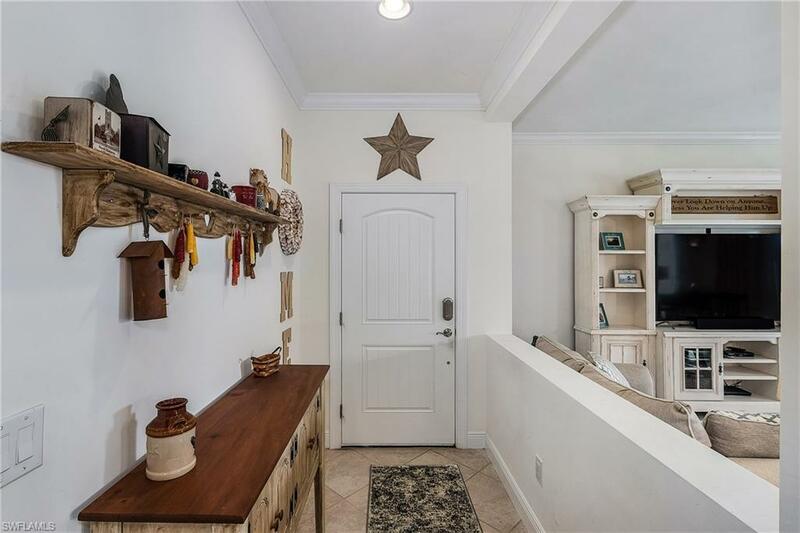 The first thing youll notice is how move-in ready this home is. Featuring designer lighting and fans, beautiful modern white cabinetry, and stainless appliances, giving you the model home look. The kitchen looks onto the living area for entertaining or watching the Food Network while you chop veggies. Master suite includes walk in closet to house your flip flops and his and hers sinks to make sharing space easy. Washer and dryer included with the home. Screened lanai offers private outdoor space. 2 bed + den/2 bath/1 car garage. Yes, an attached GARAGE. 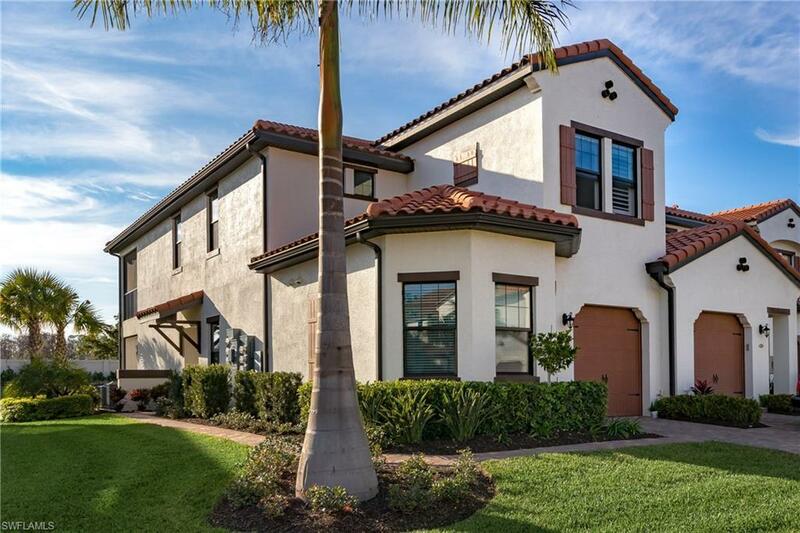 At just over 1600 sq ft, this like-new piece of paradise is located in the incredible community Arborwood Preserve. 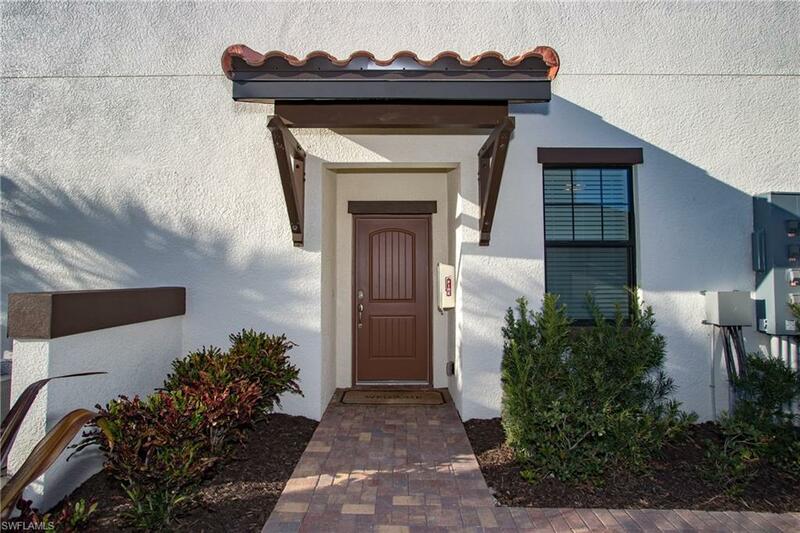 Clean, meticulously maintained, tile roof, massive town center featuring restaurant, pool with lap lanes, fitness center, aerobics studio (classes are included in fees). This is an easy home to love. Priced right and is guaranteed to move fast. Please schedule your appointment RIGHT NOW. Listing courtesy of Jerry Niesman of Keller Williams Realty Fort My.